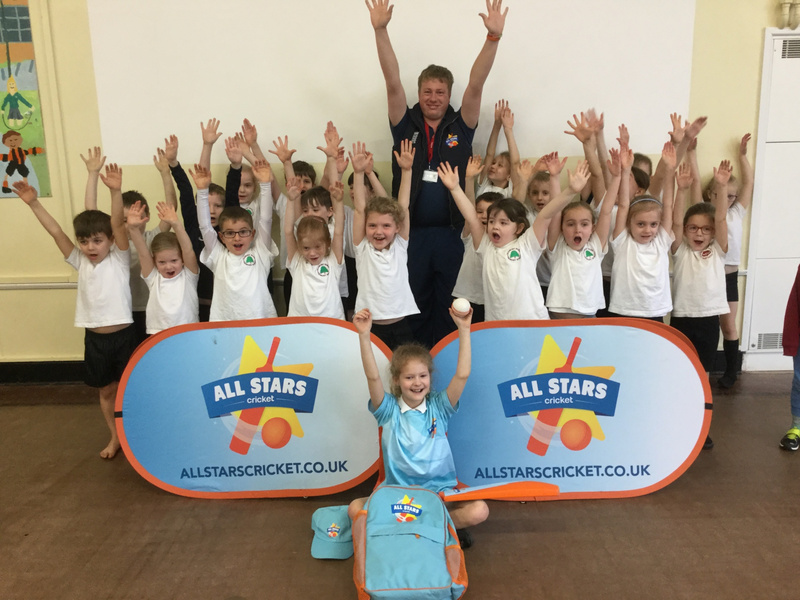 The England and Wales Cricket Board is firmly committed to creating a safe and enjoyable environment for children to enjoy the game. Key to this is the recruitment and vetting of the many invaluable individuals who create many rewarding experiences in cricket. ECB DBS checks have now moved to an online system – there are no paper applications involved. The system is quick and simple to use. For volunteers, we will also enrol you onto the Update Service which will mean that for most people, you may never have to do another DBS application in cricket. The application has to be started by someone within cricket who knows you and the role that you are carrying out. This provides the game with an extra level of security, and prevents anyone from falsely obtaining an ECB DBS certificate if they are not actually involved in cricket. Please contact your club welfare officer or another officer of the club to request that your application is initiated. If they are unsure how to do this, the County Board can help them. Umpires and scorers may be able to contact their panel administrator. Information is below in the attached document. Once your application is initiated, you will receive an email with easy-to-follow instructions to help you make your application. There is a helpdesk function within the system. This applies whether you are a club, league panel or another organisation. It is there to ensure safe recruitment practices for individuals who work with children, including policies on when to obtain a criminal records check.